It’s Time For Mandarin Festival! In the spirit of the Mandarin Festival, let’s do a give away. Stay tuned while we whip up some goodies to make this something special! 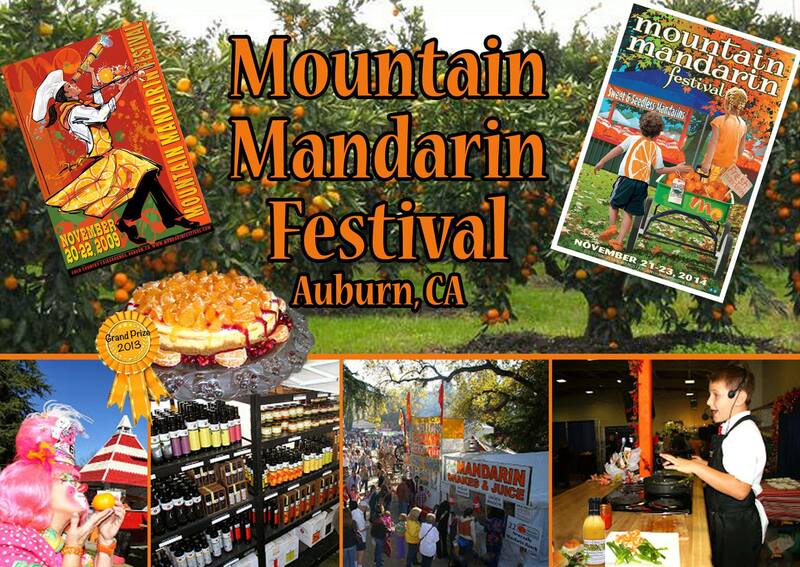 *Sigh* I wish I lived in CA – we are getting ready for snow here in NY 🙂 Have fun at the Mandarin Festival! It’s raining here today and we are really praying it doesn’t rain for festival weekend. And that’s bad, too because we need the rain so badly.